Earlier we heard that Samsung may be launching an LTE version of the popular Samsung Galaxy S II smartphone, Samsung has now officially confirmed that the Samsung Galaxy S II LTE will debut at IFA in Berlin later this week, along with a new Samsung Galaxy Tab 8.9 LTE. 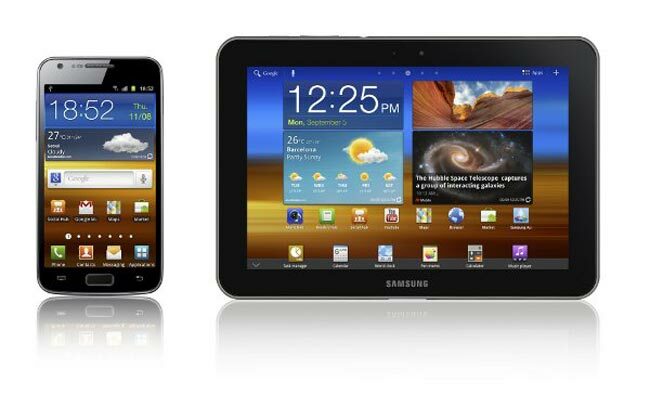 Both new galaxy devices will feature a dual core 1.5GHz processor, and the Samsung Galaxy S II will feature a larger 4.5 inch display as we mentioned earlier. We will see both devices, along with their full specifications later this week at IFA Berlin. If you want to know what we thought of the Samsung Galaxy S II have a look at our Samsung Galaxy S2 Review.